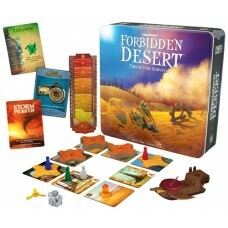 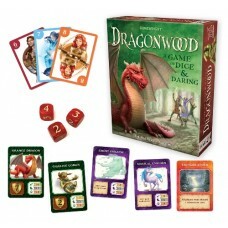 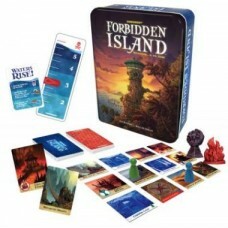 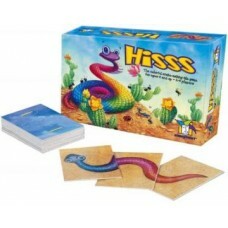 Gamewright Games continue to be award winning much loved Games. 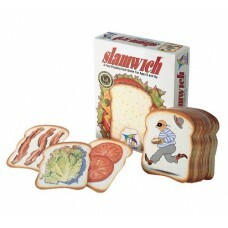 Balance your books! 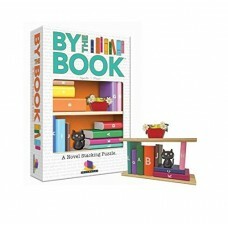 In this original 3D puzzle, stack up to 12 differently shaped books - and one cl..
Stack up the cats! 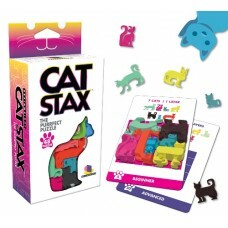 Select a challenge and then arrange all of the cats on the card so that they fit ..
Jump, jive, and wag your tail! 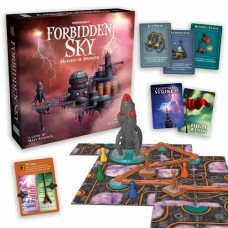 Its absolute silliness. 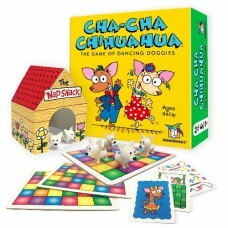 Draw cards to get these peppy perritos to..
Pile up the pups! 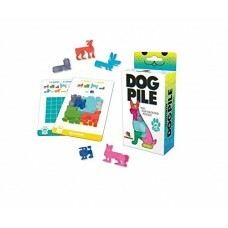 Select a challenge and then arrange all of the dogs on the card so that they fit p.. 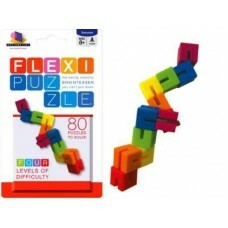 Deep in the heart of this mythical forest lurk angry ogres, giggling goblins, and even the fire-brea..
Flex your mind with Brainwright Flexi Puzzle, the bendy, stretchy brain-teaser that helps encourage ..
Herd the horse, pack the pig, and stack the sheep! 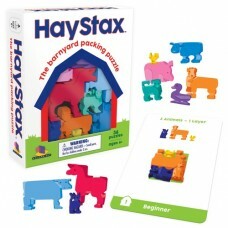 Select a challenge and arrange the farm animals s..
A great game transcends language and culture. 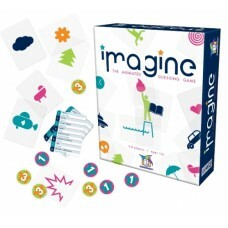 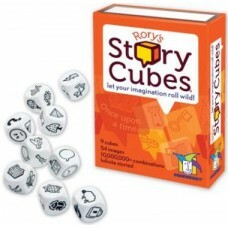 Imagine a game that becomes the life of the par..
From the award winning makers of Rory's Story Cubes come Rory’s Story Cubes Actions. 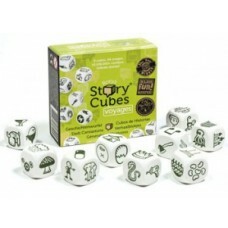 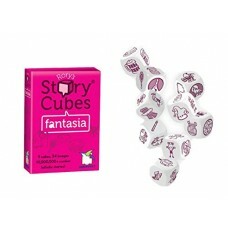 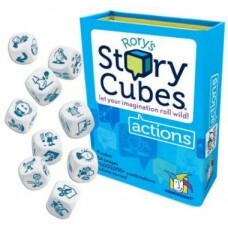 Features 9 cube..
Randomly mix in with the original Rory’s Story Cubes® or Rory’s Story Cubes®: Rory's Story Cubes are..